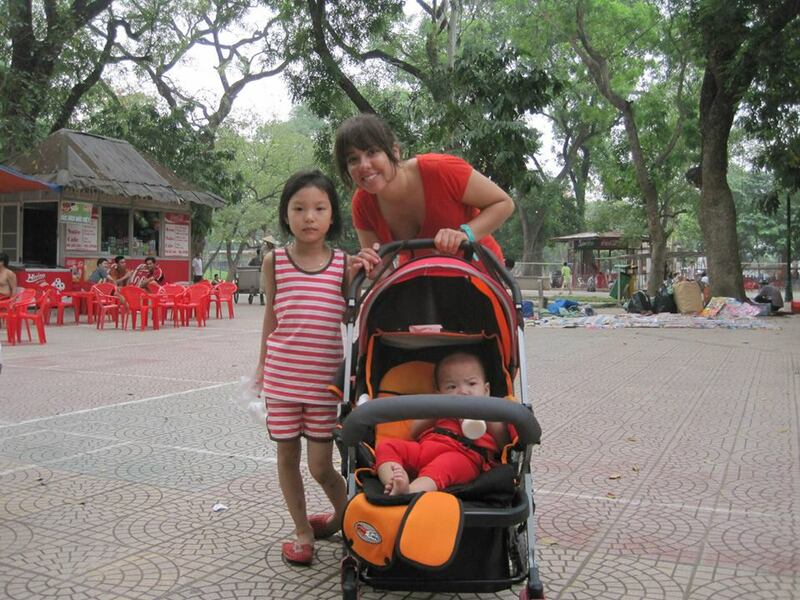 "I was just graduated from University when I decided to spend 3 month doing volunteer in Vietnam. 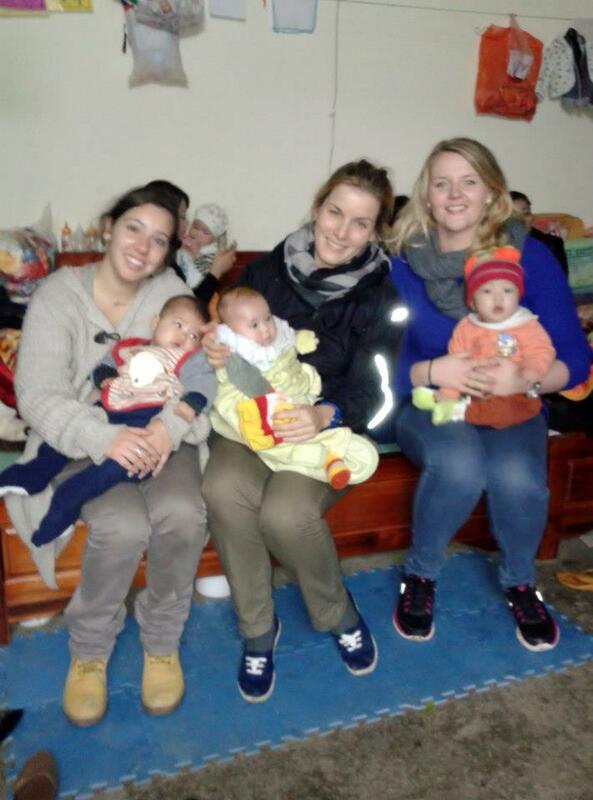 From my very first days in Hanoi, I have decided to take part to both of teaching and care projects so that I used to spend my mornings at school teaching French and the afternoons in the orphanage, helping with the youngest babies and newborn ones. 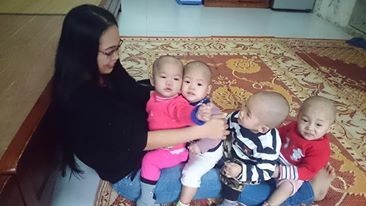 One day, while I was caring the kids as usual, one of them, a small 5 months old baby girl, named Ngoc Anh, captured my attention: she was very sick and tiny in part due to general orphanage conditions. From the first moment I took her in my arms, something happened between me and her, something I can’t really explain in words. 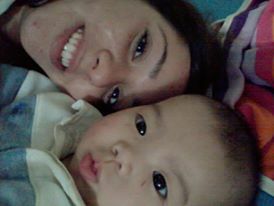 I felt like that baby was mine, so I decided from that day, that I would take care of her as she was my own daughter. 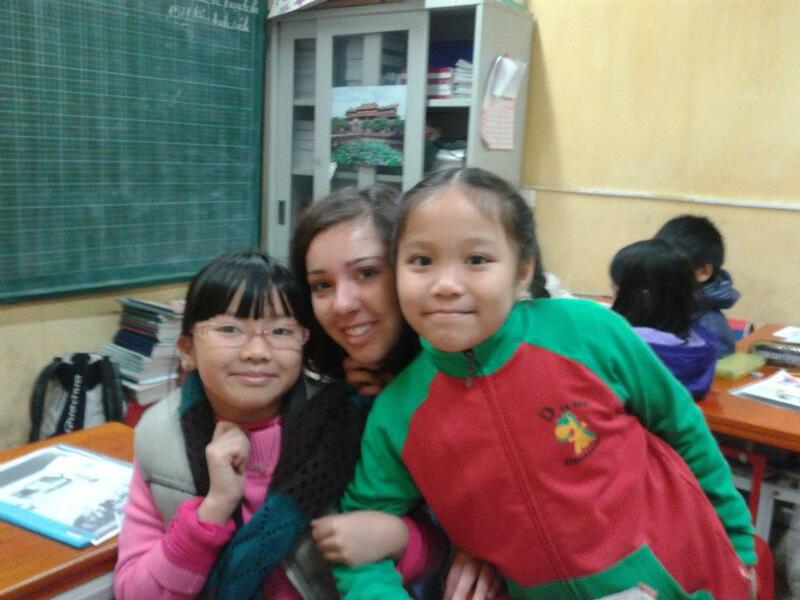 So, after that decision, everything came out really naturally: when my 3- months- internship ended, I found a job as English teacher and moved definitely to Hanoi. 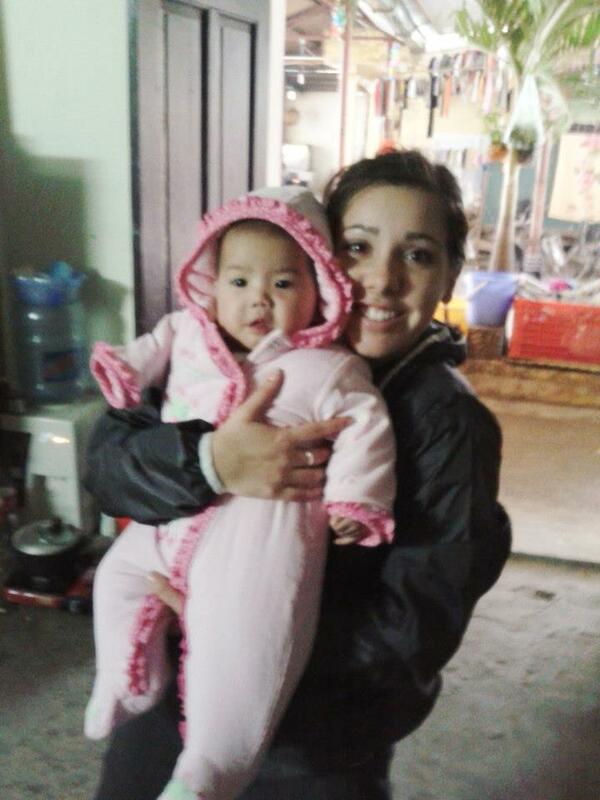 I also obtained the permission to take the little girl at home in the weekends. 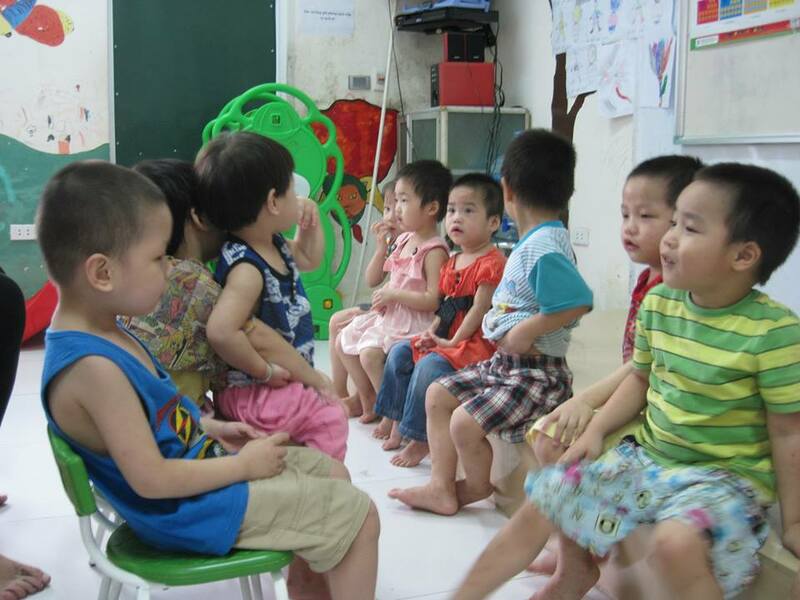 I used to spend every free moment from work in the orphanage, keep helping the other kids too. 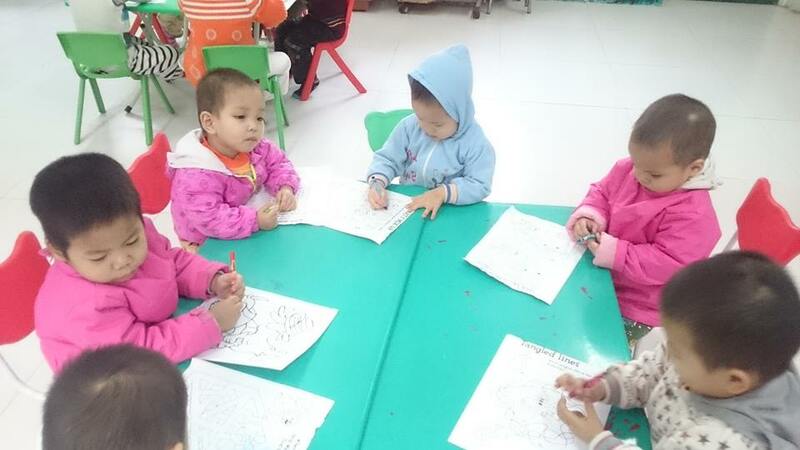 The little school ruled by Xuan was going well and the kids could learn how to write both in Vietnamese and English, how to sing, draw and count. 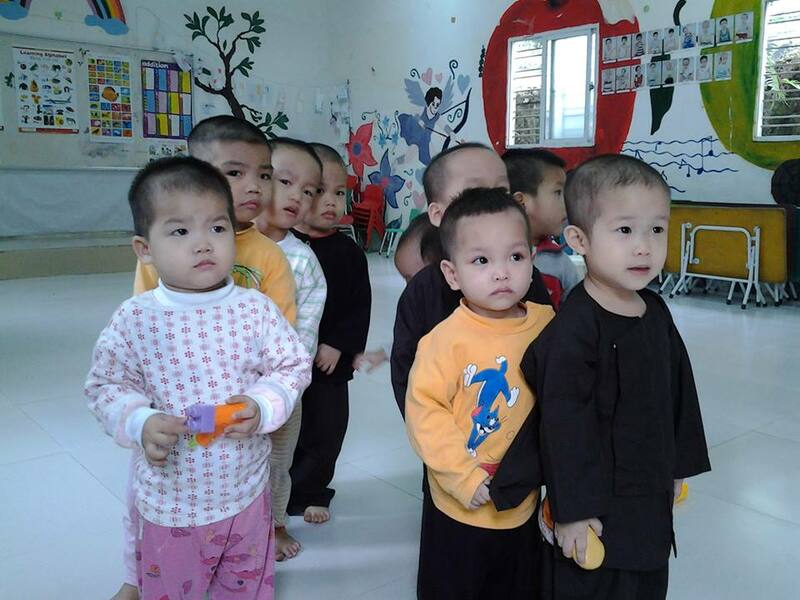 I enjoyed seeing them learning and growing up happy, even if they were (and they still are) children who have no parents; but it looked like they learnt how to create a family with the other children, the volunteers, Xuan and the other Vietnamese people who worked there. Can you figure out how difficult must be to take care of 30 kids all by yourself in these poor conditions? 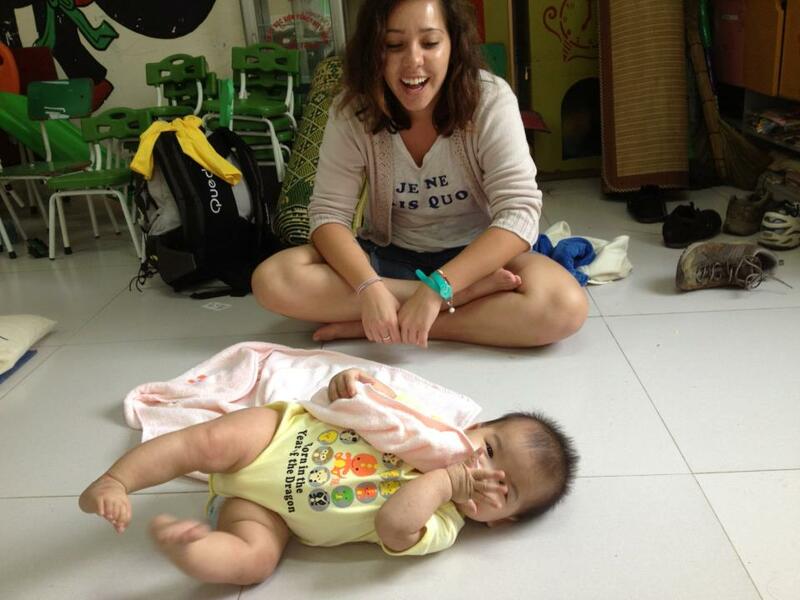 Well, Xuan could still manage it perfectly during the time there is no volunteer. That is why I strongly believe that VVCD will do a lot for all the children of Bode: together, we can give them all everything they need to grow up well and become healthy, educated and proud men and women of the future. If you will decide to volunteer for VVCD, you will become part of a real community of people who base their activities on love, braveness and honesty. Because, if there is one thing sure, is that with these three qualities, we can really do something concrete and valuable for our children.